It may be the second long stay car park at Cardiff airport, but there is nothing second-rate about this service. You can get to the terminal in five minutes on the free shuttle bus, or if you fancy the walk, you can hoof it in under 10 minutes. 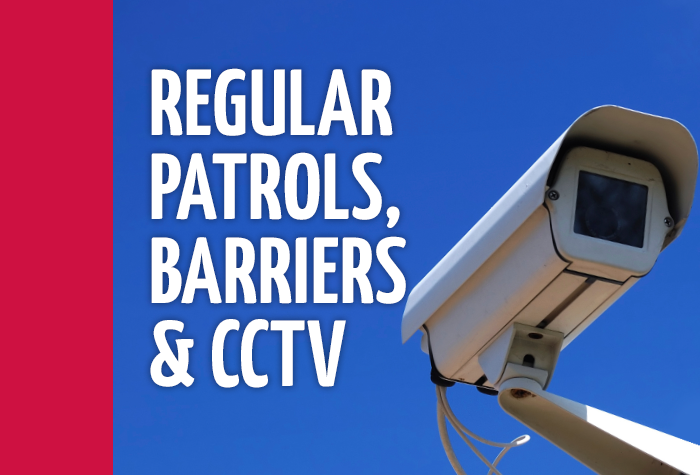 Your car will be under the watchful eye of CCTV and car park staff, who patrol regularly. So in the race for value, convenience, security and speedy transfers, this car park is second to none. Easy to find the parking; number plate recognition worked on arrival and departure; plenty of spaces within easy walking distance of the terminal. No problems whatsoever. Turned up at car park direct to parking space which was plentiful. Same on return. Our customers rated Long Stay 2 on average 9/10 (2741 reviews). Read Long Stay 2 reviews. With its affordable price and proximity to the airport, Long Stay 2 is a great choice for parking at Cardiff. 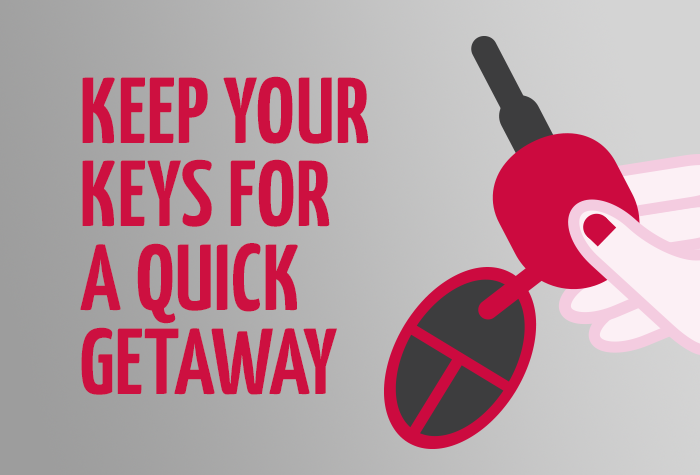 You can walk to the terminal, or catch the bus if you prefer, plus you get to keep your keys while youre away. Long Stay 2 is located right on the airport grounds, around a 10-minute walk to the terminal though you have the option of taking the 5-minute shuttle bus if you prefer. Its great for travellers with reduced mobility too, with dedicated assistance on hand at all times. When you arrive the barrier will rise automatically, allowing you to drive in and park. 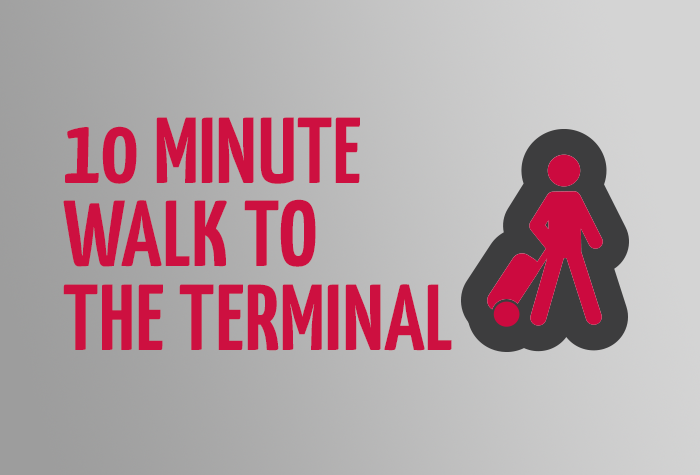 Then you just need to walk to the terminal or catch the bus, keeping your keys with you while youre away. Long Stay 2 has designated Blue Badge bays for travellers with reduced mobility, along with a Special Assistance Call Point which is linked to the terminals service desk. Plus theres a sheltered area where you can wait for Special Assistance operatives to meet you. If you're delayed coming back, you'll need to pay for the extra parking before you leave at the car park's normal rate. The amount youll be charged will be based on the calculated difference tracked by the cameras at the car park and will display on the screen by the exit barrier. Unfortunately, if you come back early, we can't give you a refund on any time that you've not used. When you reach the car park the cameras will recognise your number plate and the barrier will rise. Drive in and find a space to park your car, then you just need to make your way to the terminal. Its walkable in around 5-10 minutes, but if you also have the option of catching the shuttle bus handy if you have a lot of luggage. The bus runs every 10-15 minutes and takes around 5 minutes to reach the terminal. Youll keep hold of your keys while youre away. When you return simply head back to the car park and pick up your car. The barrier will rise automatically on your way out, allowing you to start the drive home.